Go Dog toys are fun tough dog dogs fromCalifornia, designed in Denver Collard. If dogs know how to play and have fun then the Go Dog plus toy is their perfect companion. 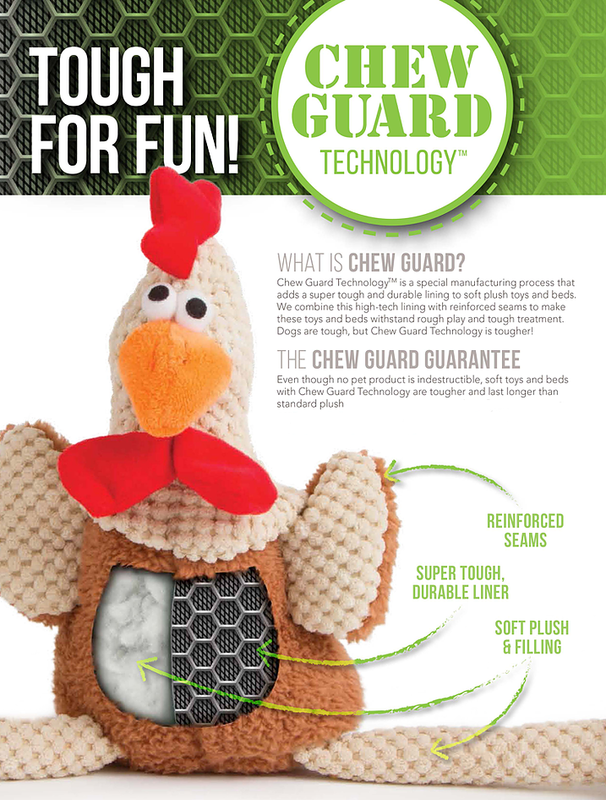 The Go Dog toys incorporate Chew Guard TechnologyTM, a special manufacturing process that adds a super tough and durable lining to soft plush toys. Worldwise, the American company behind Go Dog, combine this high-tech lining with reinforced seams to make the toys withstand rough play and tough treatment. 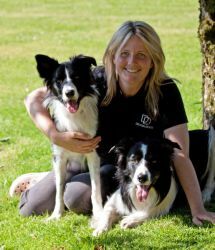 Lauren Langman, breeder and head dog training instructor at Devon Dogs, has tried the range of toys and given it the thumbs up.